About Us – Welcome to the Spirit of the South Seas! Welcome to the Spirit of the South Seas! Watch us perform! Come dance with us! 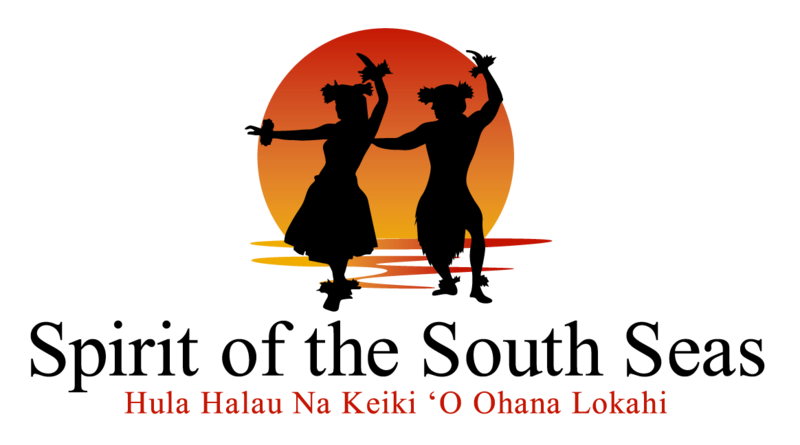 Listen to the rhythm of the South Seas – from the Hula kahiko (traditional), Hapa Haole (English lyrics), and Hula ‘auana (Hawaiian lyrics). Other forms of Polynesian dance such as Tahitian otea, aparima and ahupuroto, and that of the Maori of New Zealand and the Cook Islands are also taught and performed. To share the dance, culture, and spirituality of a number, so that the dancer is aware of the meaning behind the dance. It is also our hope to inspire and promote cultural awareness of all people. Our name implies inclusivity and we welcome you like family. Marji (Makoli) has taught and performed for over forty years and her daughter Kaniela (Danielle) began her introduction at age three. Makoli was fortunate to have studied with Tiare Noelani Chang, Sonny Ching, George Ka’upu, Chinky Mahoe, Blaine Kamalani Kia and more.